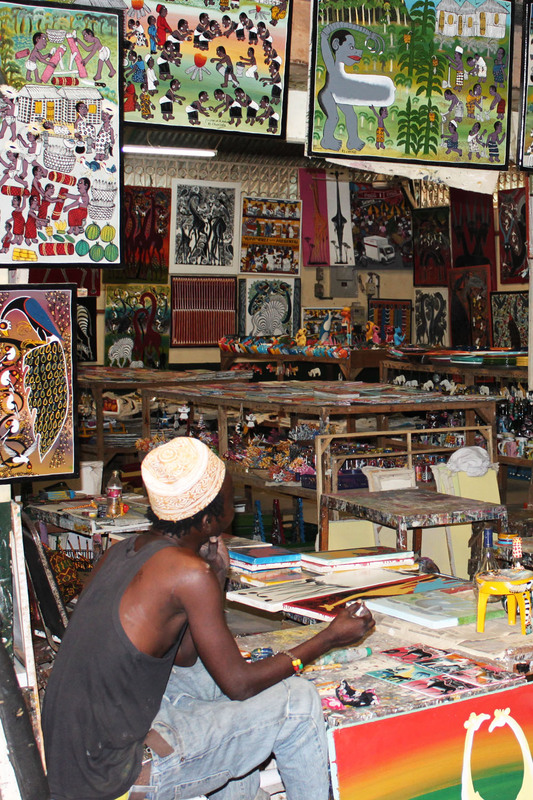 This gallery of art examples was photographed in Tanzania in Dar es Salaam and Stone Town, Zanzibar. 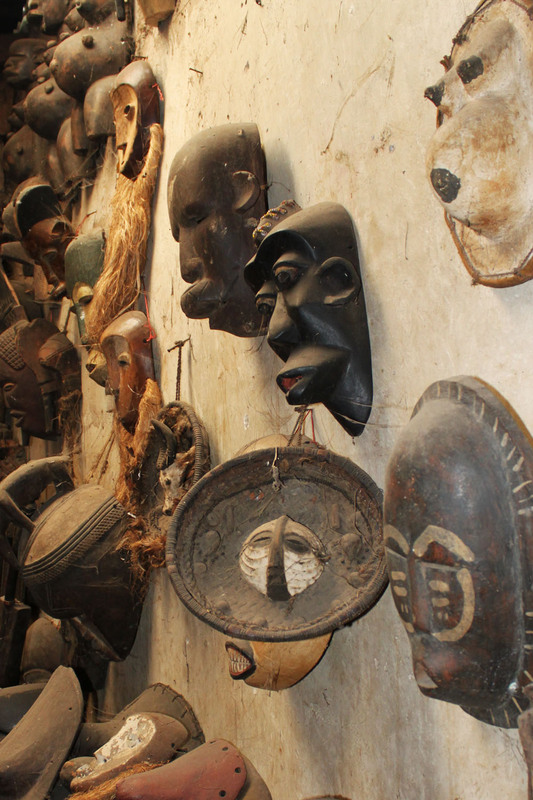 Makonde Carvings cover a wide range of cultural subjects as evidenced by the range of photographs in the carvings gallery. 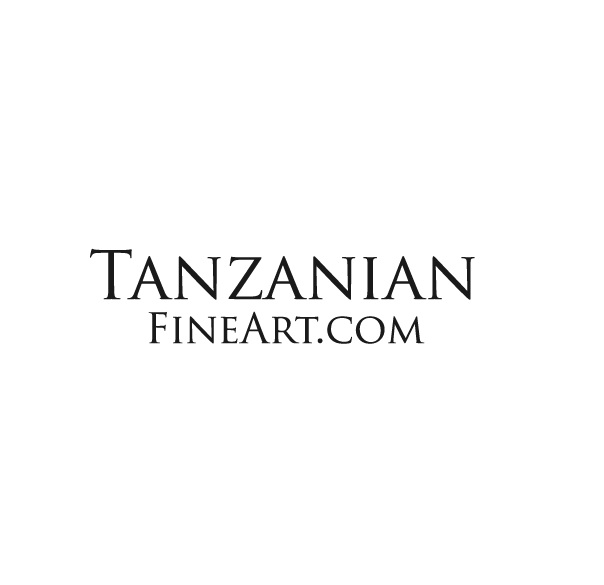 There are more than 30 artists in the Dar es Salaam Tinga Tinga cooperative and some of their paintings are included in the gallery. 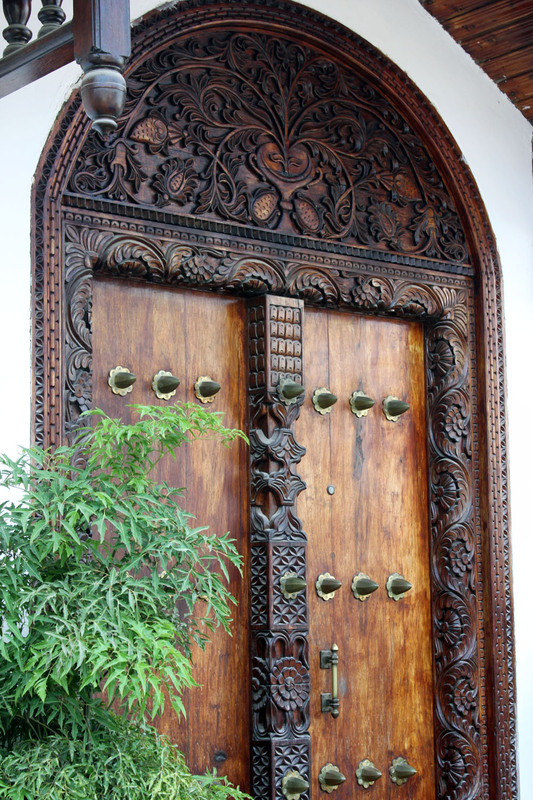 In every street in Stone Town, Zanzibar, you can find a fascinating carved doors from the centuries. All can be reproduced to your individual specifications.